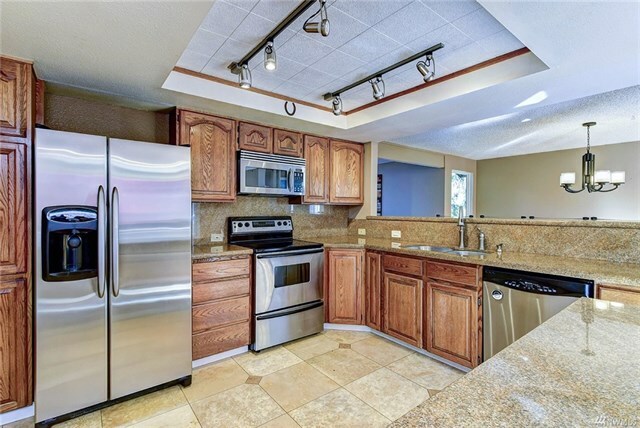 Outstanding Home & Property in lovely Reintree! 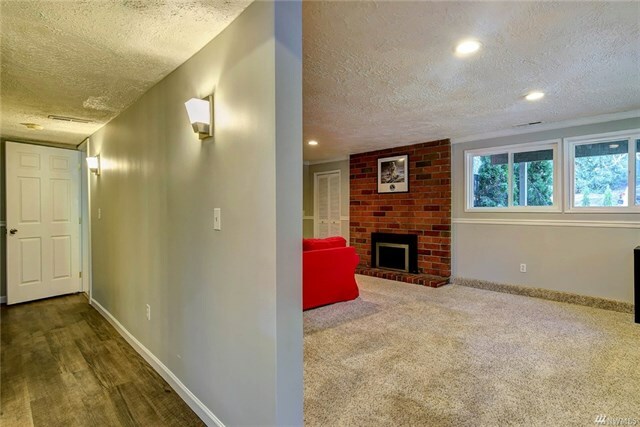 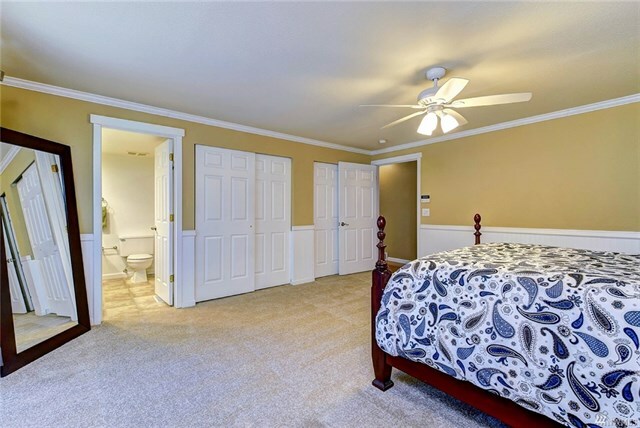 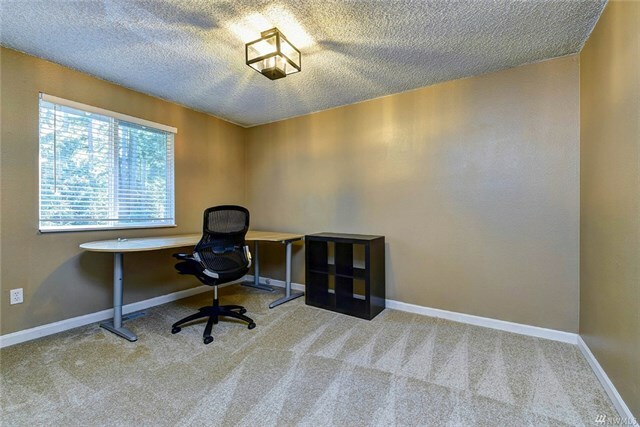 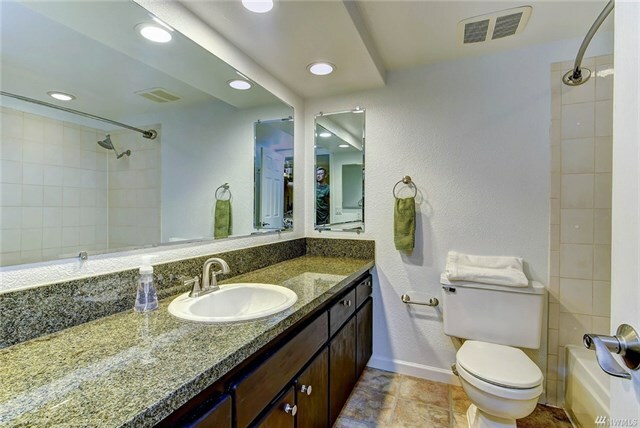 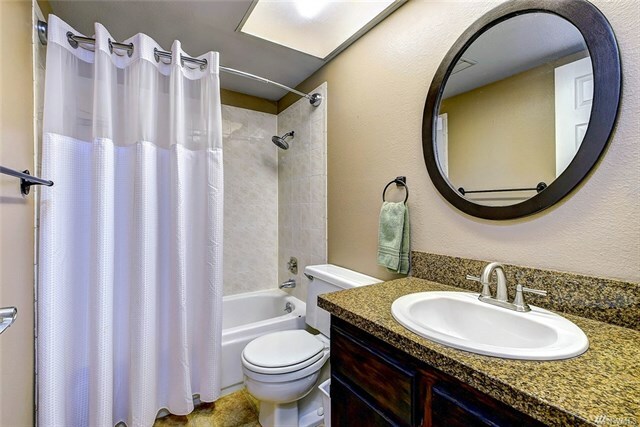 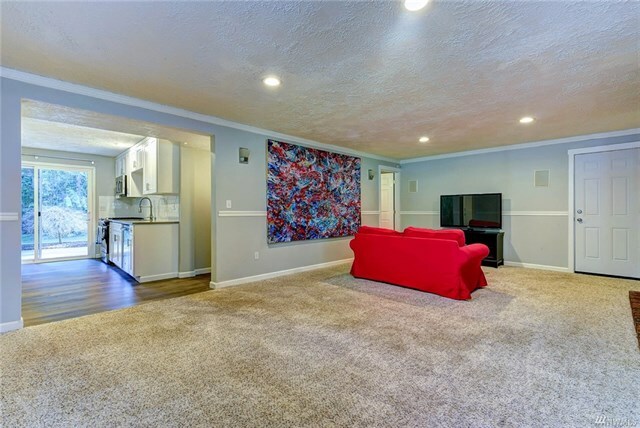 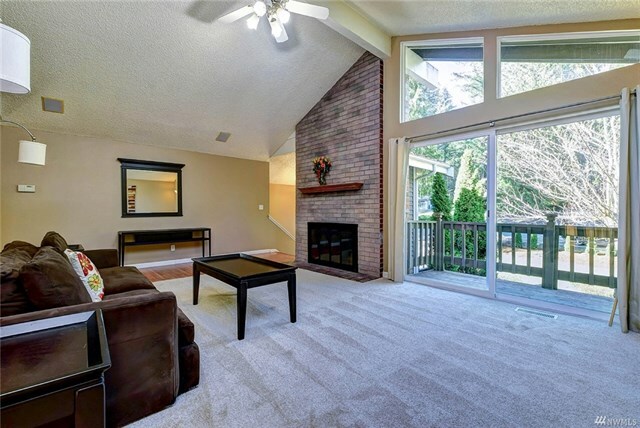 Move-in ready w/NEW carpet upstairs, slab granite/SS kitchen + updated baths, doors windows! 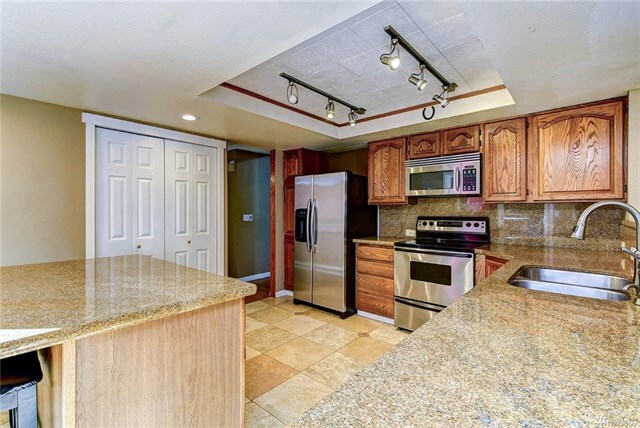 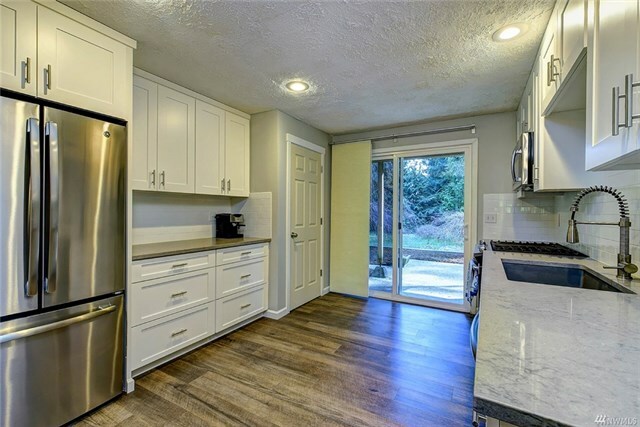 Potential MIL on lower level w/NEW full kitchen w/gas stove, quartz counters, NEW cabinets & additional bd. 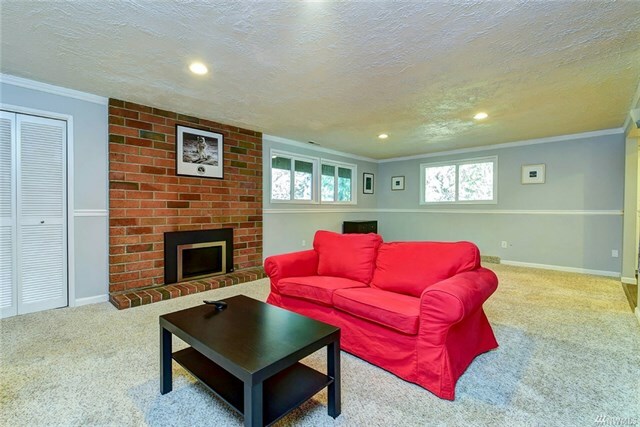 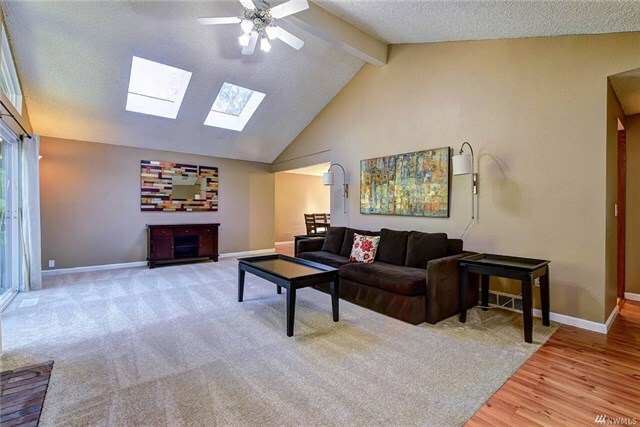 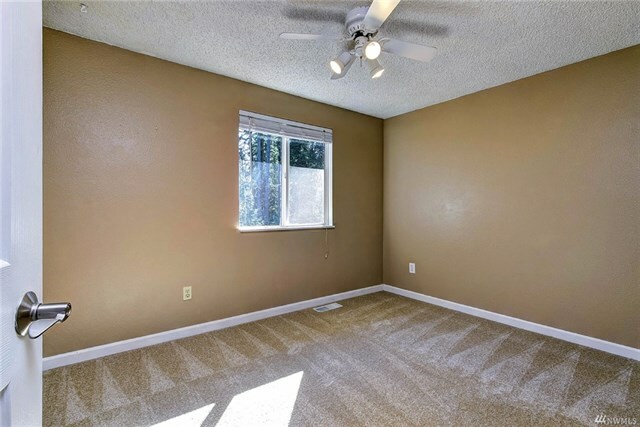 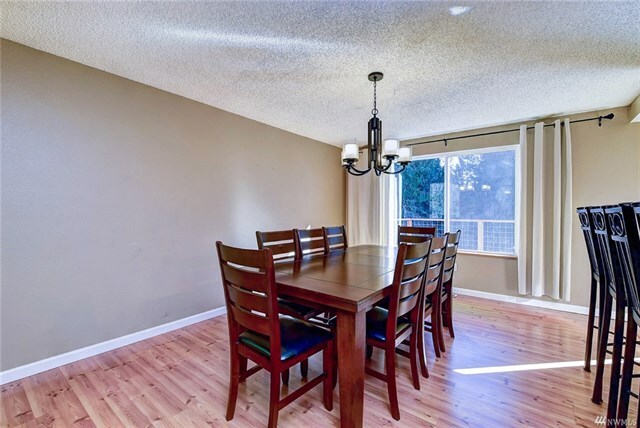 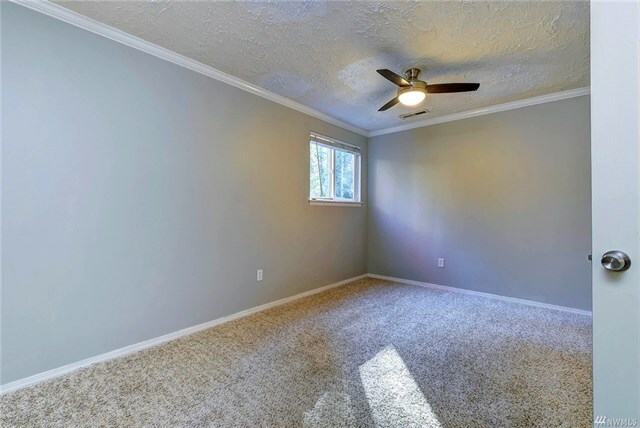 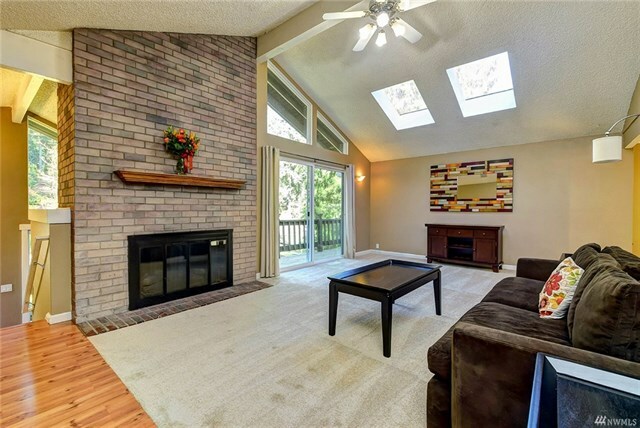 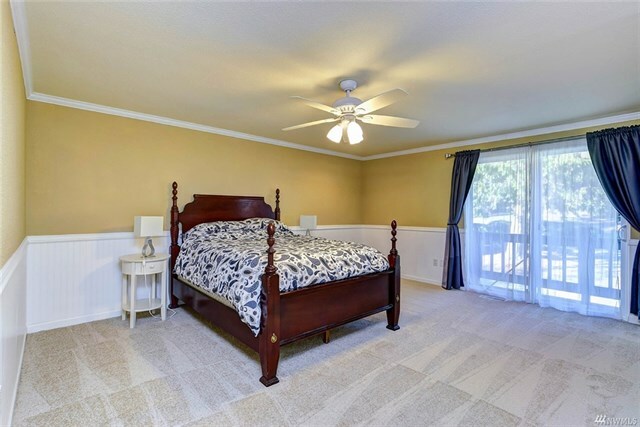 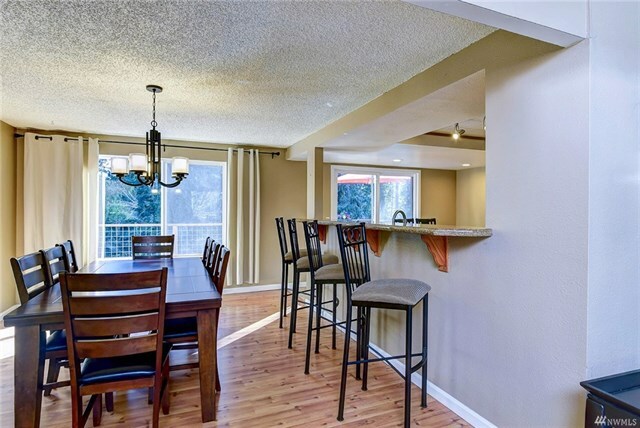 TONS of space in this lovely home, graced w/vaulted ceilings & skylights. 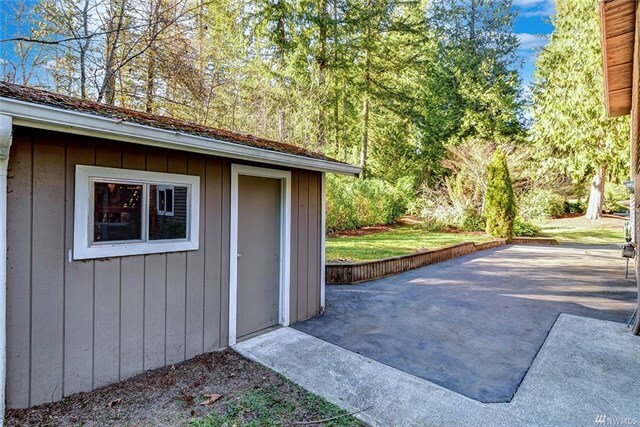 A shop/barn for the craftsman, equestrian, gentleman farmer or artist. 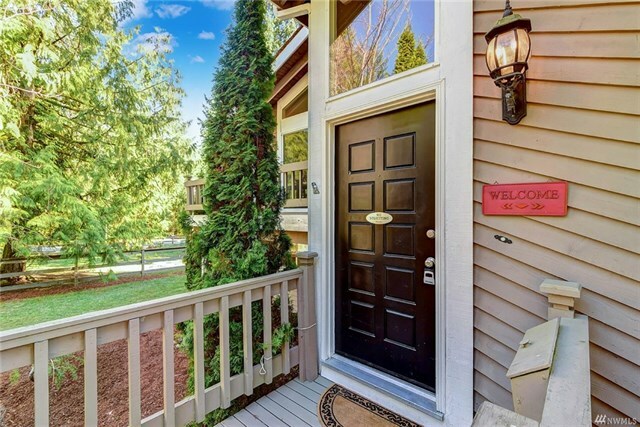 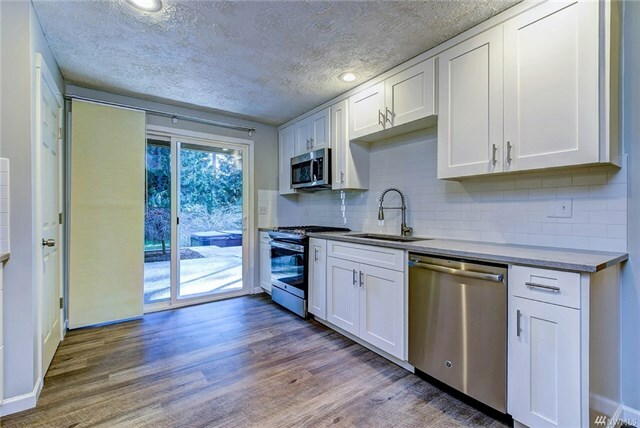 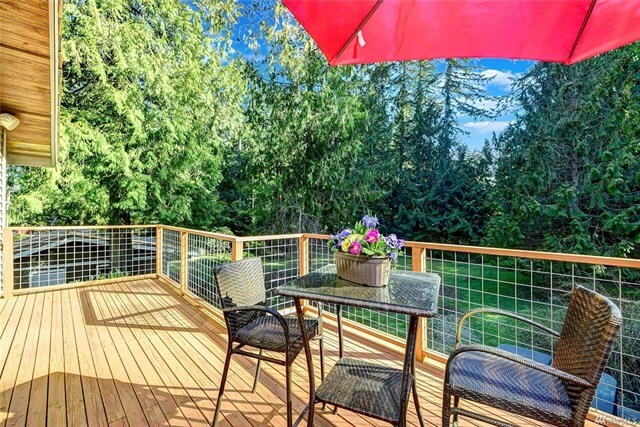 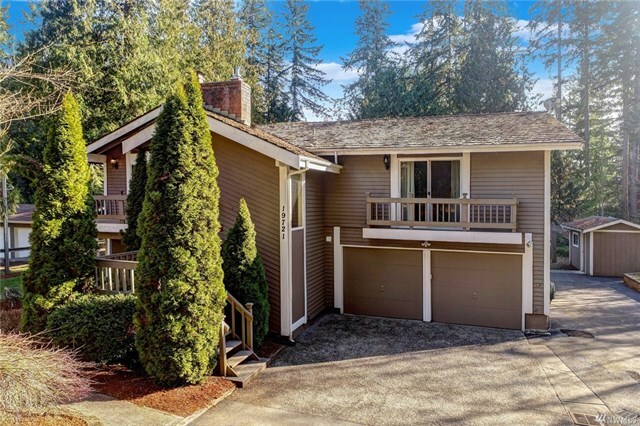 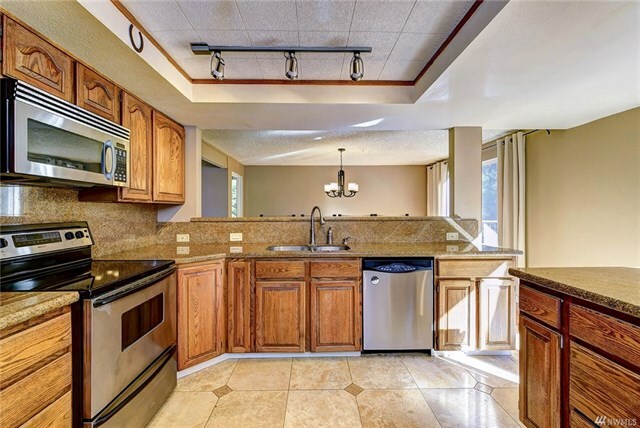 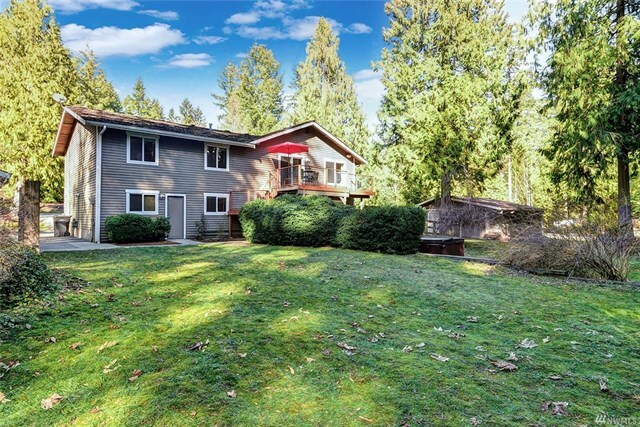 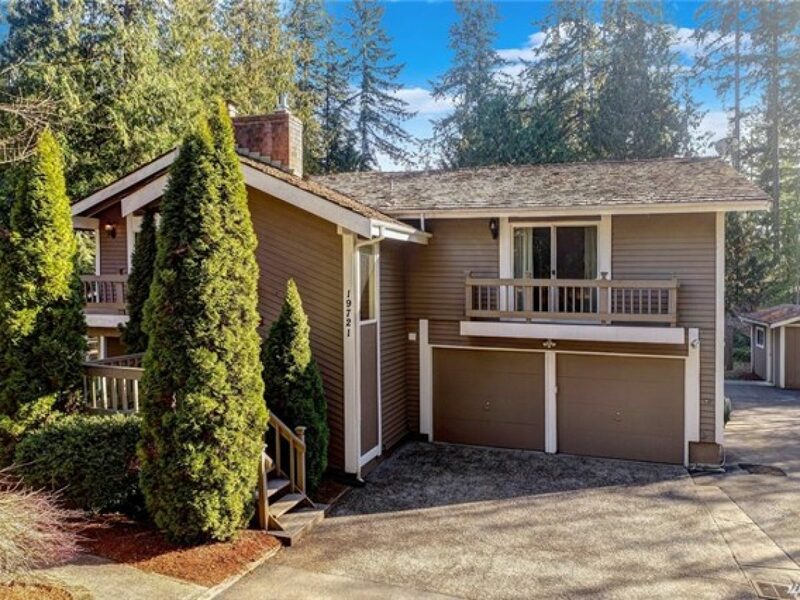 RV parking, storage shed, 2 entertainment decks & coveted Northshore SD!